As you can tell by the title, I'm going to talk about the LSAC today. 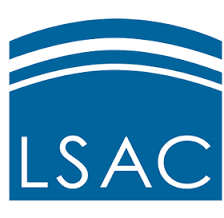 The LSAC stands for the Law School Admissions Council. 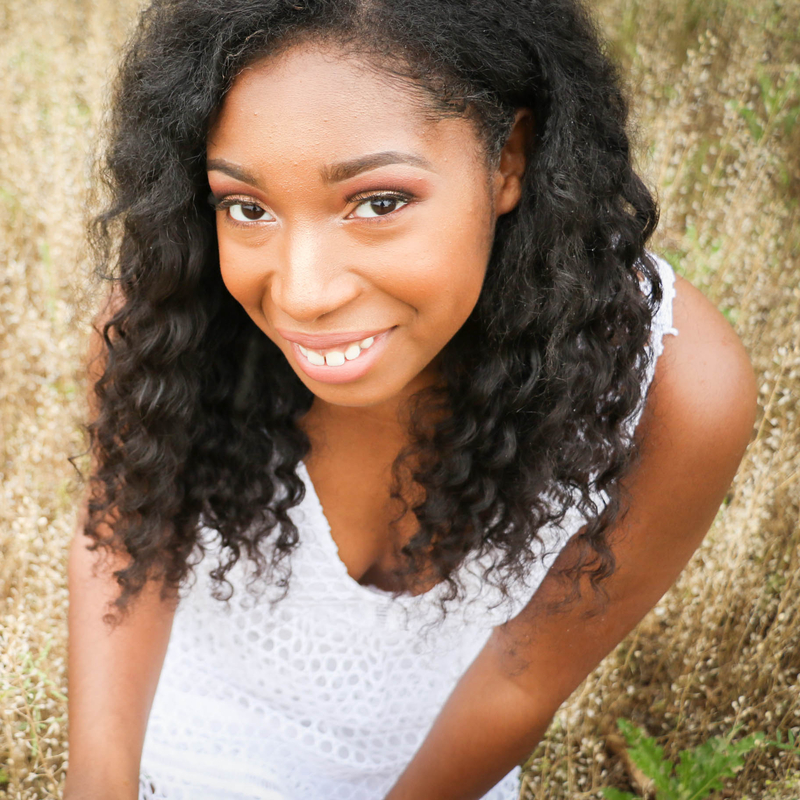 It is a website designed for students interested in going to law school to gain access to tons of information and tools (once you make an account) to help with different aspects of the law school admissions process. 1. Find information about the Law School Admissions Test (LSAT). 2. Register for the LSAT. 3. Sign Up for the Crediential Assembly Service (CAS). 4. Get information about the CAS. 5. Register for Law School Forums. 6. Apply to Law Schools. The Law School Admissions Test, scary as it sounds, is the SAT's of Law School. The current cost to register for the test is $175.00 but, they do offer fee waivers. 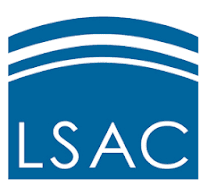 The Credential Assembly Service which is not mandatory but I do highly recommend is a service that combines all parts of the application process together for the LSAC and sends off your application packet off to law schools for you. It sends your application, transcripts, LSAT score, personal statement, letters of recommendation, and your resume to the law school of your choosing. It's a middle man between you and your law school. Kind of like the Common App service for colleges. It currently cost $170 but like I said before, they do offer fee waivers. Getting a Fee Waiver through the LSAC is not difficult. In fact, I recommend everyone to try and get one if you can because who doesn't like free stuff. All you need to do is go under My Account tab in your navigation bar and click on fee waiver. Once there it will ask you for information and give you a print out to send along with some tax information. The fee waiver lasts two years. Once Approved, you will be able to register for two LSAT tests, Sign up for the CAS, and order a copy of The Official LSAT SuperPrep without incurring any registration or purchasing fees. Although, make sure to note that it does not cover late fees. Another perk is that some law schools offer an automatic application fee waiver if you received an LSAC fee waiver. Please feel free to contact me if you have any questions or leave a comment. I am always happy to help! !